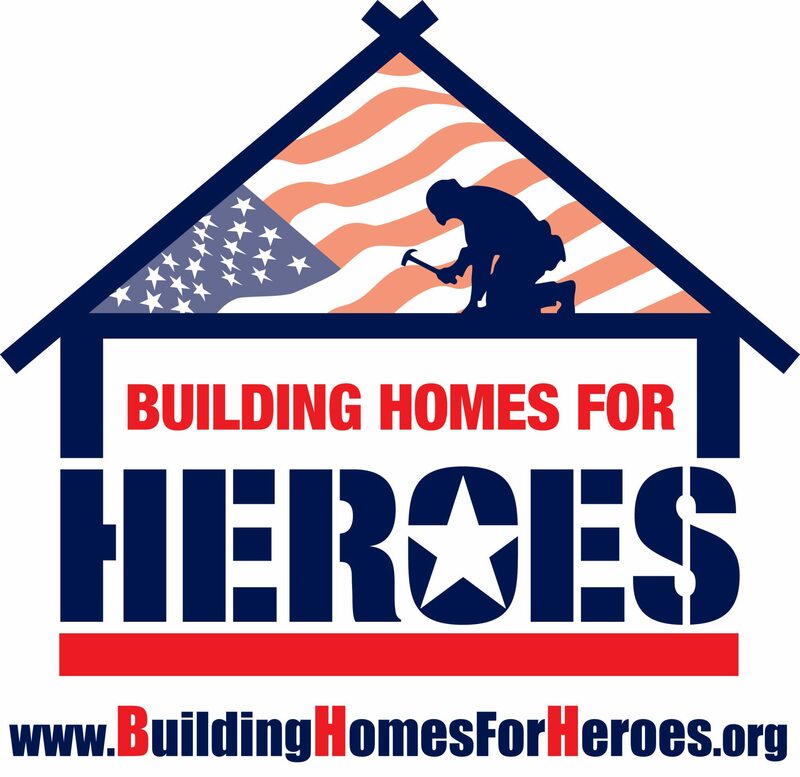 Building Homes for Heroes is rebuilding the lives of United States veterans who were severely injured while serving in the military during the wars in Iraq or Afghanistan after September 11, 2001. 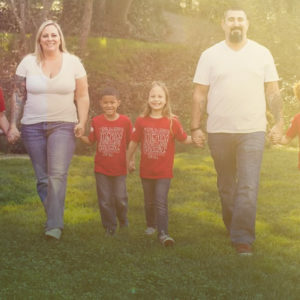 We are helping military veterans and their families whose lives have been upended by severe physical injuries or psychological trauma (including PTSD or TBI) as a result of their service. 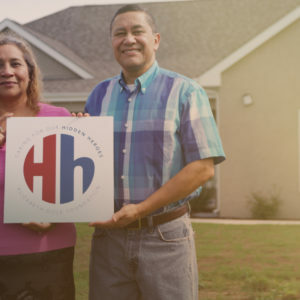 To achieve that goal, Building Homes for Heroes constructs, modifies and enhances homes, and gifts them mortgage-free, to veterans and their families from coast to coast. In addition, we provide financial awareness programs to all new home recipients to help prepare them for the journey ahead. 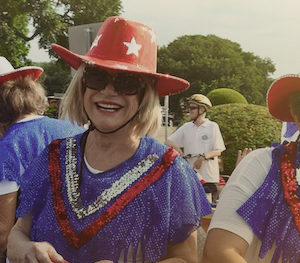 We provide emergency funding when necessary, and we work to further inspire all of our home recipients by way of inclusion in various events, including educational and fun family events.